Self Cure Remedy details of Instill sesame oil for the care and relief of Depression, including effectiveness and popularity scores of the remedy. 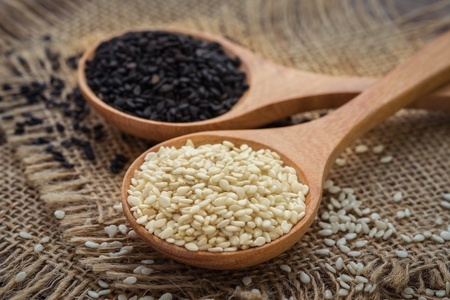 Sesame seeds naturally contain tyrosine which is often used for treating depression and stress. Nasal drops of warm sesame oil or brahmi ghee (2 to 3 drops in each nostril) is effective for relieving depression. The self cure remedy of Instill sesame oil for the care and relief of Depression has an effectiveness score of 2.5 and a popularity score of 3 on the self-cure system.